The worst thing that can happen to any lady is when she’s stuck in a hair rut. Changing your hair color is one of the ways you can give your hair life. If you are looking for a color technique to try out, you are in the right place. Find below some hair color techniques that will help you stand out. If you are lucky enough, you may find that perfect fit you desire. However, it’s advisable you go to your local salon with a picture of what you want so your hair colorist can help you in achieving the looks you desire. Having a new look is the perfect way to blend with a new season, and changing your hair color can give you that stunning look you desire. So If you are stuck on ideas on the type of hair color to try out, or you want something new, then read on; we’ve got you covered with these fresh hair color ideas that will help you reinvent yourself. 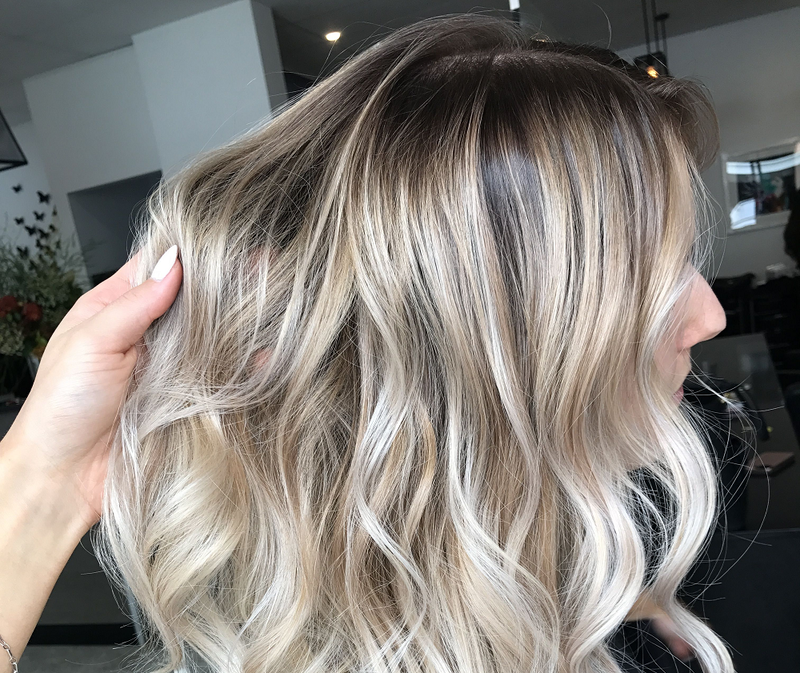 Balayage is a hair highlighting technique in which the dye is applied in a special way to create a graduated, natural-looking effect. 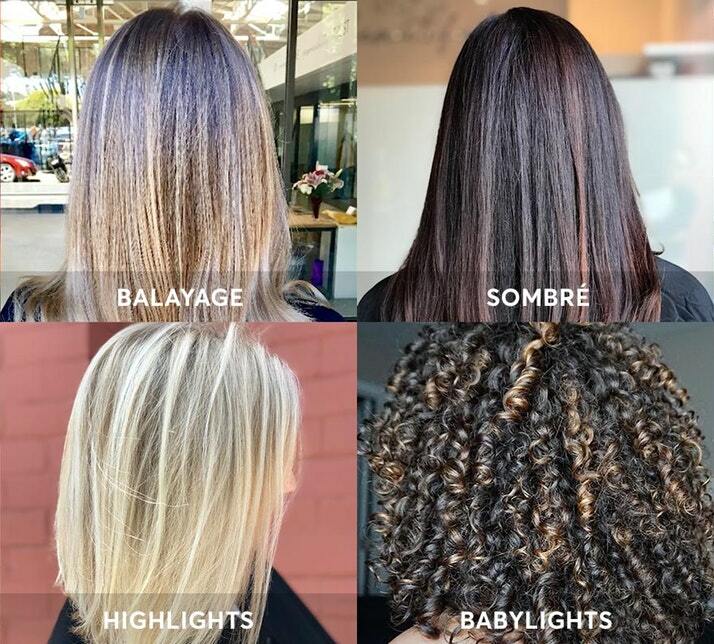 This hair coloring technique has been trending in the hair realm, you will understand why people love using this technique after viewing the most beautiful and cool balayage hairstyles we’ve compiled for you in this article. Balayage creates a perfect blend of two different shades meting one color into the other. 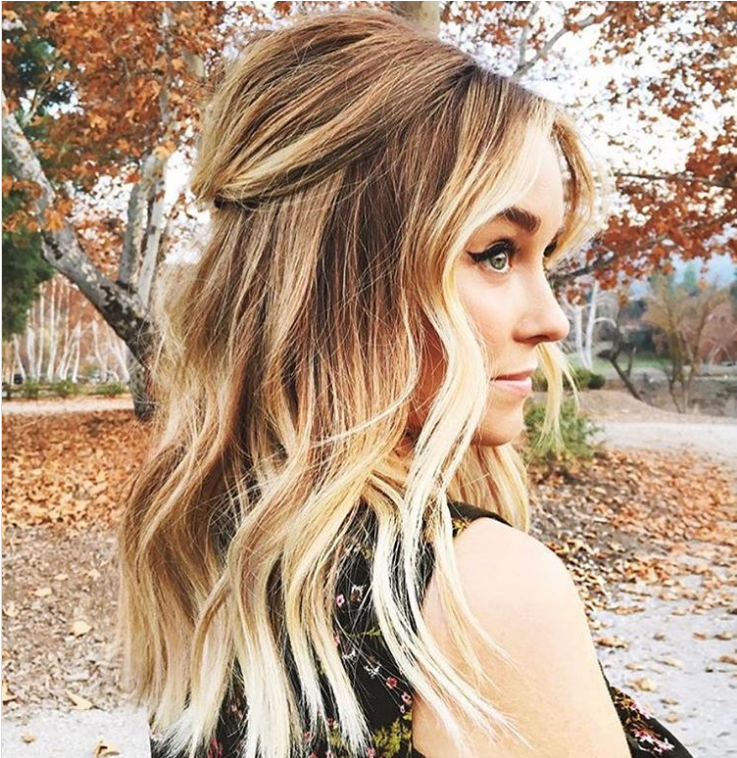 Below are some cool balayage hairstyles you should check out. If you want to change how you look, then this article is for you. The year is not over, and celebrity stylists and influencers on Instagram are already inspiring new hair colors trends that will dominate in 2019. 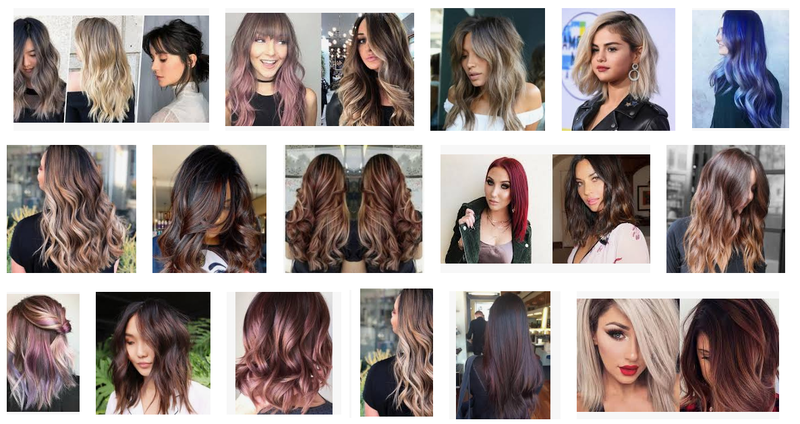 Don’t be left out, we have compiled a list of 2019 hair color trends you can try out if you are ready for change; this hairstyles are awesome and will make you look really good.